Whilst tattoos have become more mainstream and socially accepted in China in the last decade, many people in Chinese society are yet to see the value of them. They still shy away from getting them. Fearing the permanence and one day they might regret their choice of design. To show people the true value of tattoos by sharing 3 powerful stories that inspired 3 real tattoos designed at I-TATTOO. Helping to demonstrate that when your tattoos are so imbued with meaning, they can take on a life of their own, and even serve as a powerful reminder of life changing moments. By using binaural recording technology, we brought the stories to life via an audio campaign. The technology helped enhance the voice and puncuate every aspect with vivid sound effects, making it feel as if you’re in the room with the narrator. The final twist revealed the stories were in fact being told by the tattoos themselves, reccounting the true meaning behind their existence. Not only was the story delivered by the tattoo, but through binaural panning, it allowed us to deliver the voice as if it was coming from the position of the tattoo on the body. 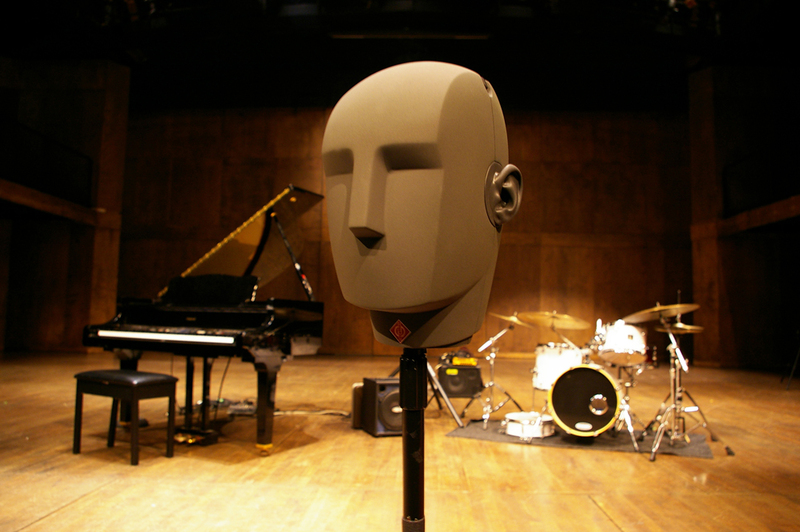 Binaural recording is a method of recording sound that uses two microphones, arranged with the intent to create a 3-D stereo sound sensation for the listener of actually being in the room with the performers or instruments.